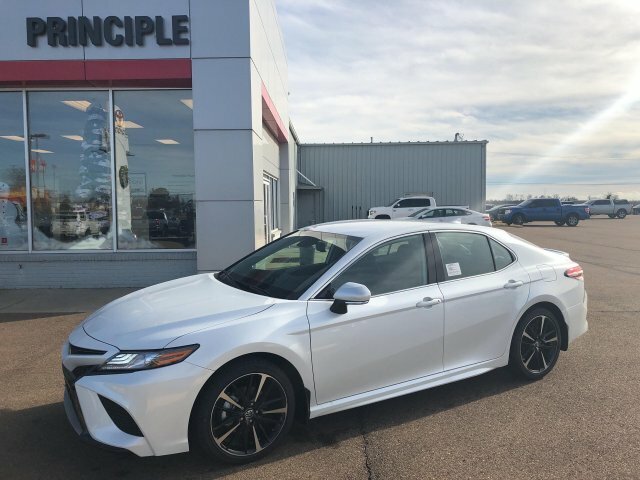 This new 2019 Toyota Camry in CLARKSDALE, MISSISSIPPI gives drivers more car for less. 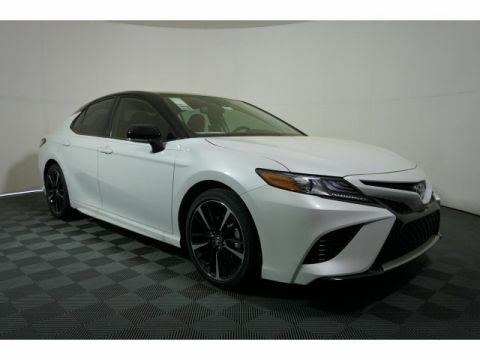 Obtain this vehicle for the price of $31,807. 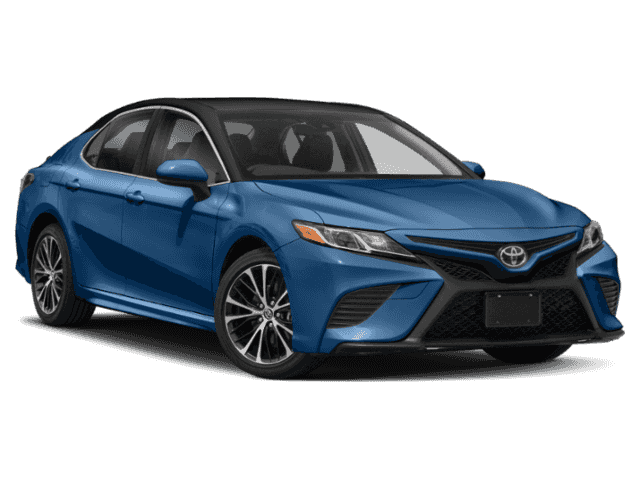 With only 1,655 miles on it, the 2019 Toyota Camry has plenty of life left in the tank. 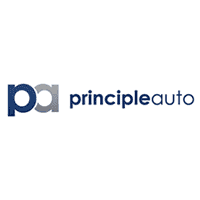 Its a v4 Wind Chill Pear car that makes commuting to and from work a little less stressful. Interested in this car? 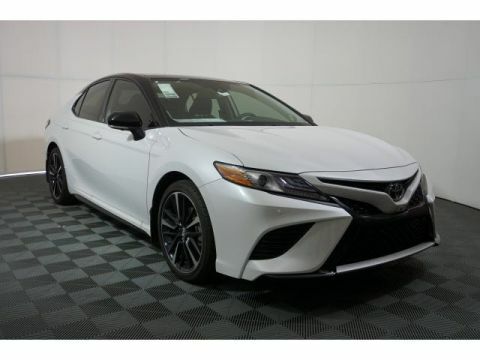 Visit Principle Toyota to schedule a time to test drive the 2019 Toyota Camry.